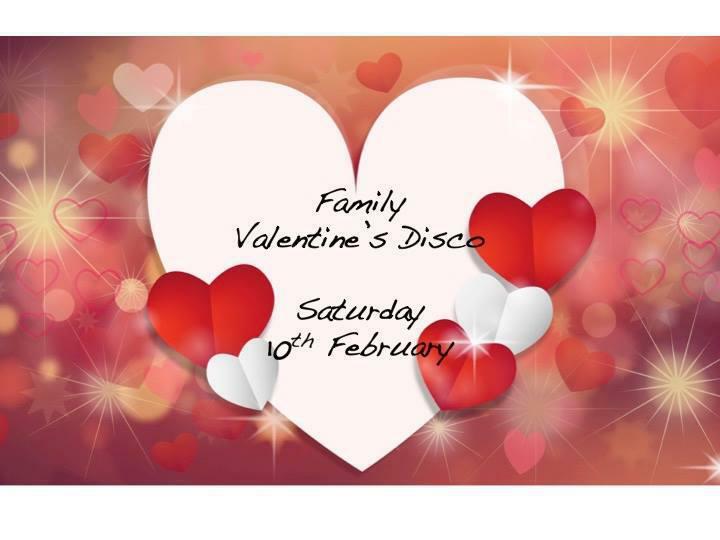 Join us at Hatch Warren Community Centre on Saturday 10th February at 3pm-4.30pm for our Valentine's Disco. Tickets are £3 each (a ticket-holding parent must accompany children please), or £10 for a family ticket (admits 4). Tickets available from Hatch Warren and Kempshott Under Fives - or email preschoolfundraising@aol.com. This event is open to all, so please bring as many disco loving friends as you like!